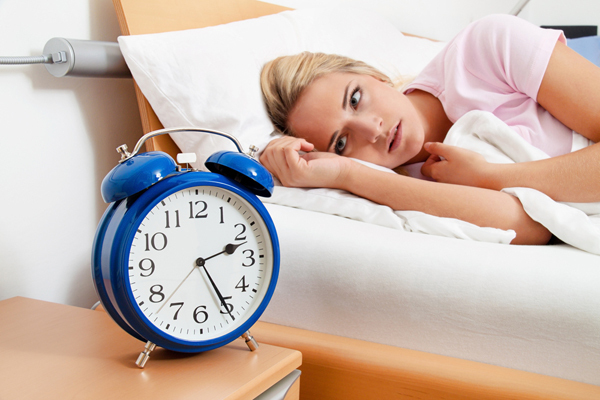 Insomnia: How to get a good night’s sleep. Insomnia is uncomfortable and a pain to live with but unfortunately, most people do get some form of insomnia at a point in their lives with women being the most vulnerable. It’s difficult to define what normal sleep is as everyone is different but factors such as age, lifestyle, environment and diet all play a part in influencing the amount of sleep you need. Insomnia is caused by many factors including stress, mental health problems such as mood and anxiety disorders, drug and substance abuse. As Dr Chris Steele, from ITV’s This Morning says; if you’re not getting enough sleep, both quality and quantity, it can cause depression and anxiety, whilst depression itself causes sleep problems such as early morning wakening. Have a cool shower before you go to bed to lower your body temperature. Make sure you have a very light duvet, especially with a memory foam mattress, or just use a cotton sheet. Open the bedroom window and door to let the air circulate around the bedroom. If your curtains are made from a light materials, soak them in water, wring out lightly then re hang them. This will make any light wind blowing through the window really cool. Wear light cotton nightwear, it can be cooler to wear something light than going naked. Have a glass of cold water within easy reach on the bedside table.